Hi all! 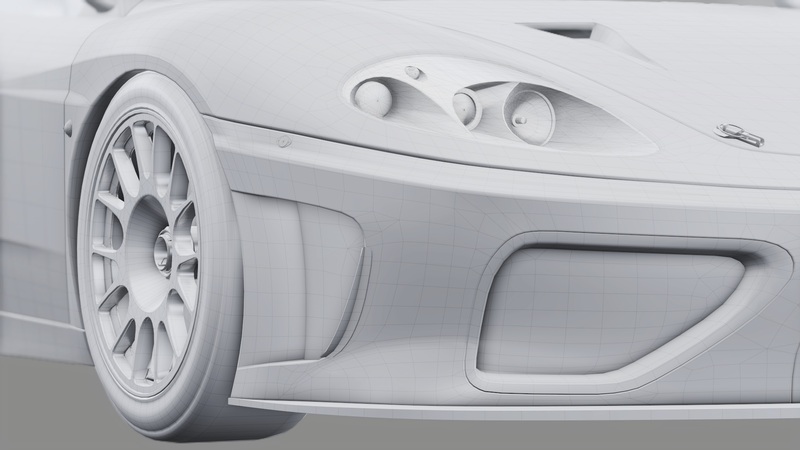 It’s been a while since the last time we informed about our current progress, and we want to show you what are we working on (new Formula RSS 2 and RSS NGT) and our future plans. First of all, we are proud to announce the new Formula RSS 2 2018! This new version features a totally new car model, a V6 turbocharged engine, new aerodynamics and the new halo (for those who are already asking, yes, it will be optional!). 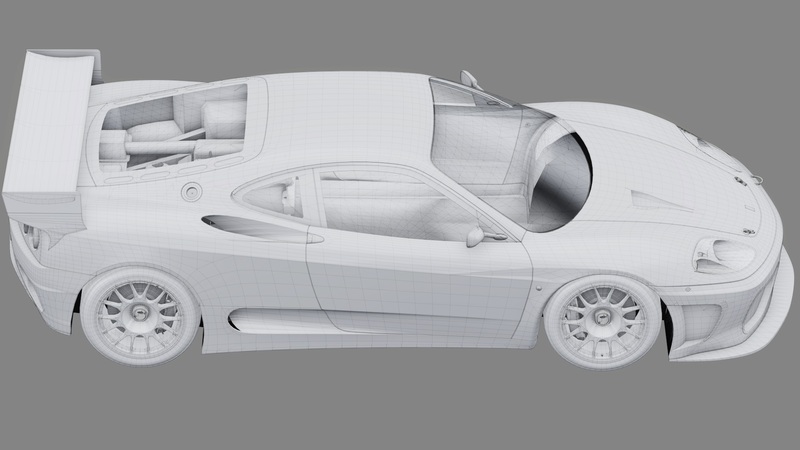 Below you can see the current progress of the car, already in an advanced state, which will be released fairly soon. The price will be the standard 3,99€, as usual for individual cars. 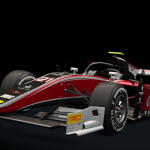 Finally, we also want to inform that we plan to make some changes on the current cars/packs; the Formula Hybrid 2017 will be free for all the owners of the Formula Hybrid 2018, and the Formula RSS 2 will be also free for all the owners of the new Formula RSS 2 2018. Also, a new Pack will be released with the Formula Hybrid 2017+2018, Formula RSS 2 2017+2018, all for 6,49€, and finally, the RSS 2 2017, Formula 79 and Formula RSS 4 new price will be set at 1,99€.The new prices will be applied once the new RSS 2 is out! 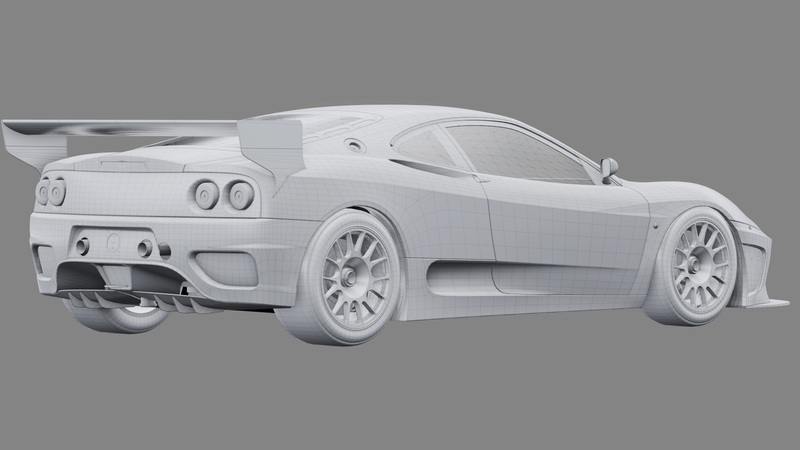 And last but not least, don’t forget that the RSS GT Pack Sale ends this Thursday 10th! Formula Hybrid 2019 now available! NGT is essential to the GT1 pack! Dreaming of GT & NGT multiclass races. Great news! You guys produce arguably the best cars for AC. Can’t wait for both. Really looking forward to the NGT. 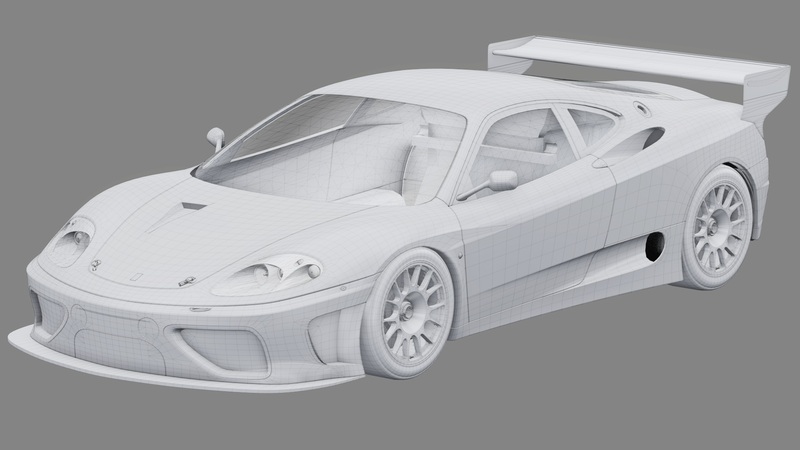 Has there been any progress on the rF2 version of the GT Mod? Slow progress, but we are working on it! The 36 N-GT is one of my all time favourite cars – can’t wait! 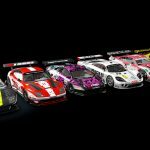 Any news about RSS GT for rFactor 2?